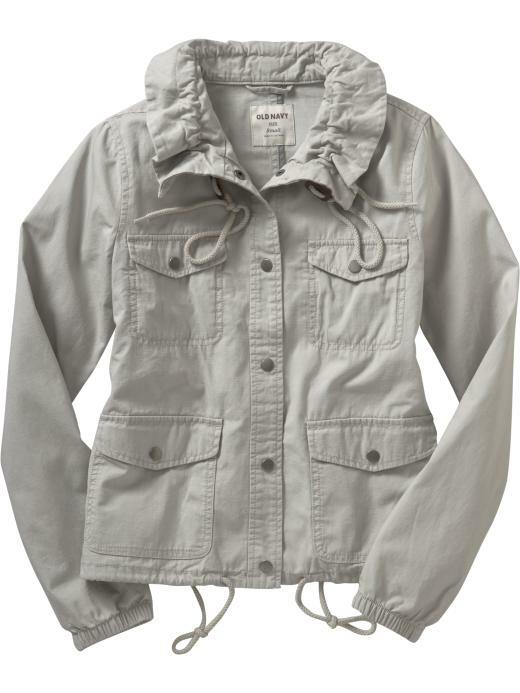 Juicy Couture's ruffle collar jacket originally retailed for $348, now marked down to $278.40. This option from Old Navy definitely has some similarities to the Juicy version, but retails for a more affordable $39.50. It also comes in black (a color called Volcanic Ash) and you can click here to purchase or for more information.